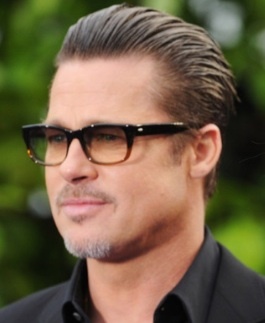 Brad Pitt is back on the dating scene since he ended his romance with Angelina Jolie a year ago. 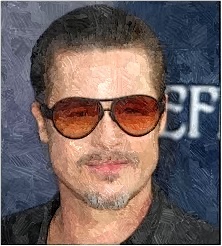 Read moreIs Brad Pitt Back On The Dating Scene After Splitting From Angelina Jolie? Brad Pitt wouldn’t hold back for a custody fight after asking for joint custody of the six kids, which he took care of with Angelina Jolie. 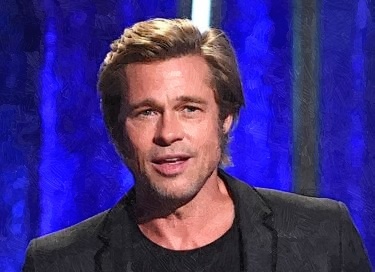 Brad Pitt opened up on his recent clash with Ukranian ex-journalist Vitalii Sediuk, who attempted to get to the actor after jumping a police barrier.